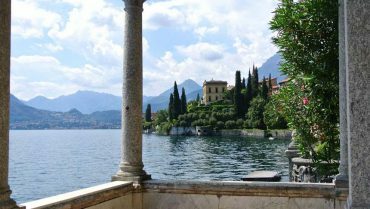 Varenna, on the eastern branch of Lake Como, is really worth a visit if you are in Lecco or nearby. 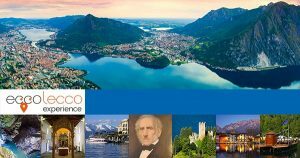 You can easily get there by car, train or ferry. 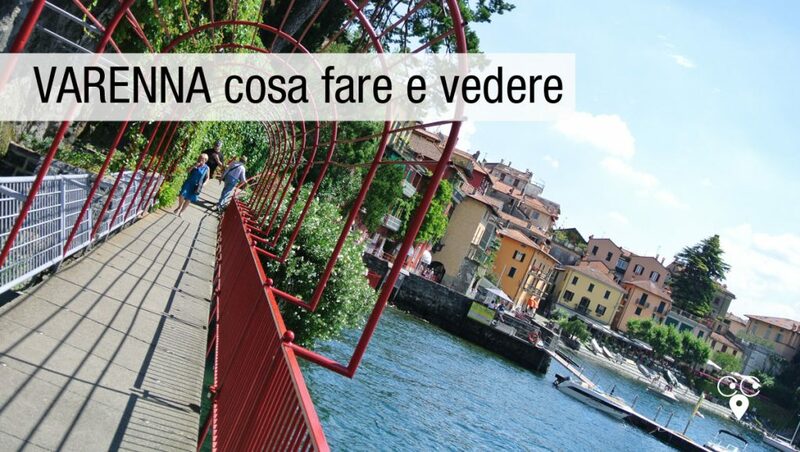 If you like hiking you may get to Varenna walking on the wayfarer’s trail. 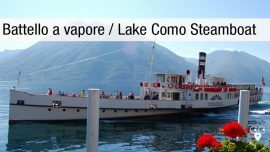 The small fishermen village is one of the “things must see” if you are in the surroundings of Lake Como. 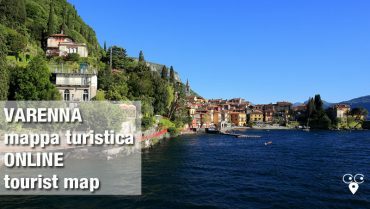 Let’s go discovering the Varenna’s allure od its old town center that starting from Piazza Giorgio, the ancient Roman Forum, in front of the Church dedicated to Saint George, walking down the narrow streets and stairs to the lakefront. 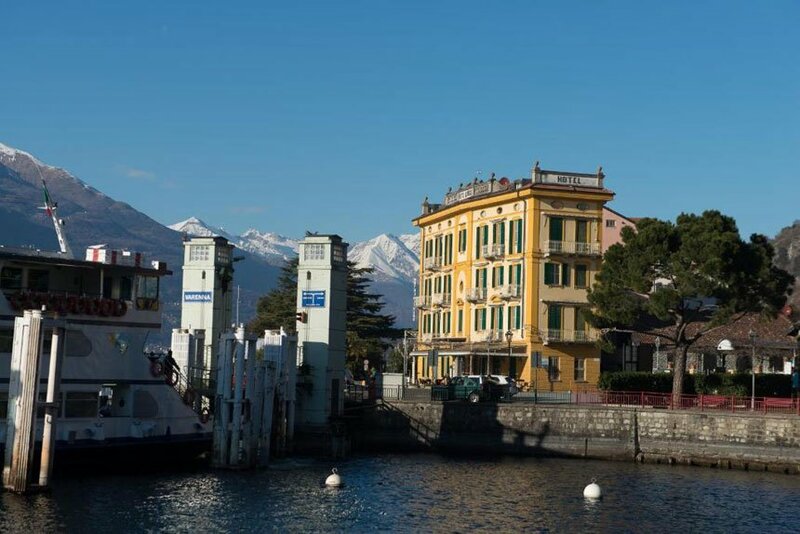 Bars, restaurants and shops overlook the lake promenade before the footway on the lake, called the “walk of love” that takes us to the Ferry Terminal of Varenna. 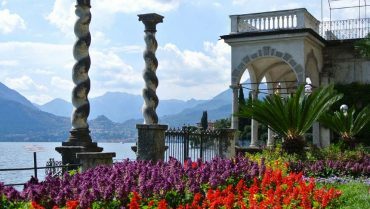 If you have a whole day at your disposal we suggest you to visit Varenna’s churches and the beautiful Villa Monastero with its botanical gardens and museum house and the park of the adjacent Villa Cipressi. 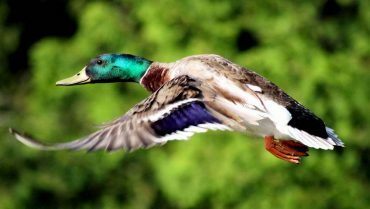 Are you passionate about nature? 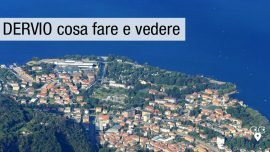 Do not miss to visit the Ornithological Museum of Sciences Scanagatta. 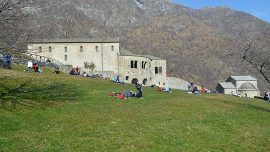 Do you like hiking? 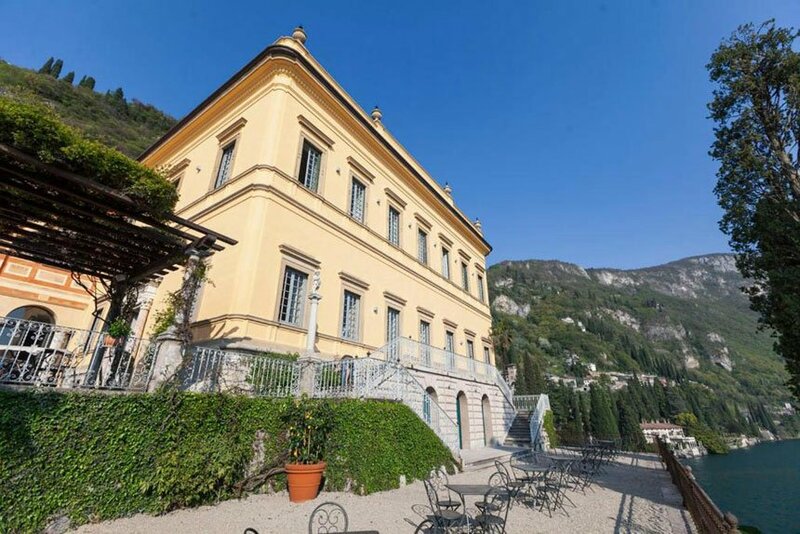 You can reach the Castle of Vezio, overlooking the village of Varenna, and from here have a breathtaking views of Lake Como, Bellagio and also enjoy falconry shows. 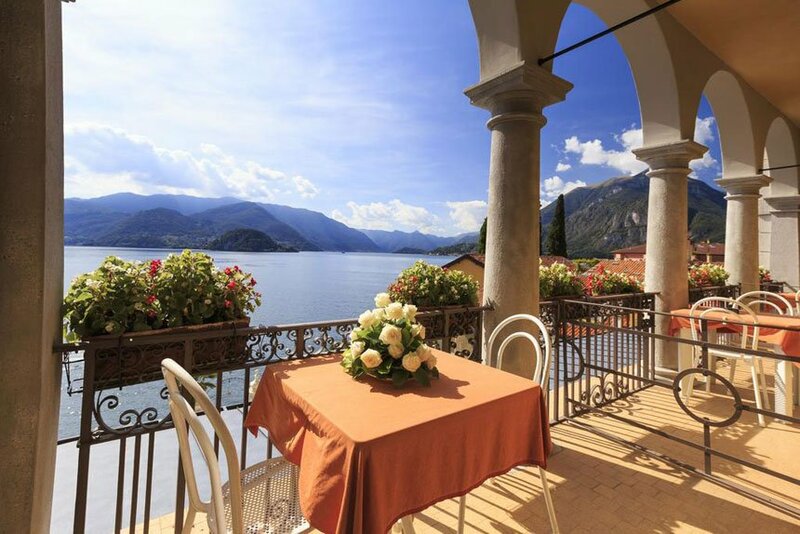 Varenna will surely leave you emotions, images and you’ll love to come here again! 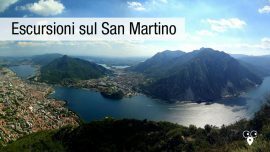 Discover Varenna with this video. 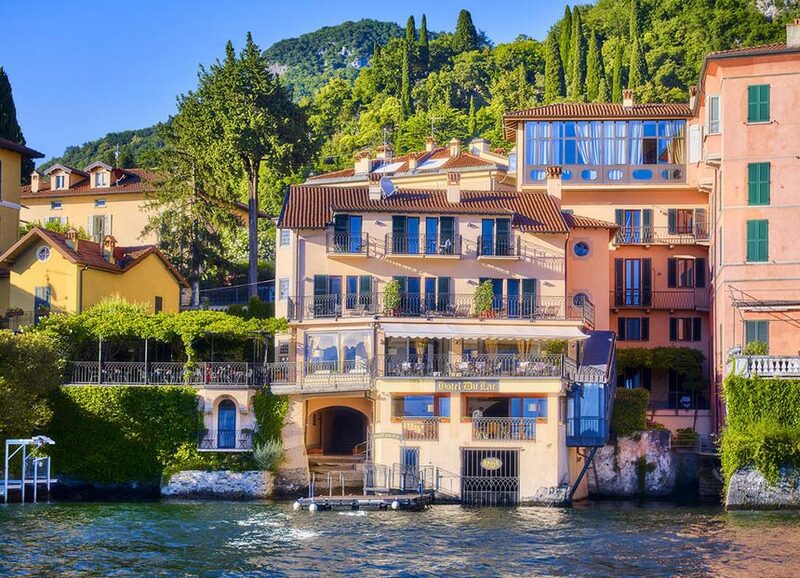 Varenna is one of the most enchanting hamlet on Lake Como. 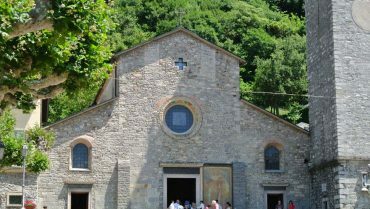 Villa Monastero and Cipressi, its churches and lake promenade. 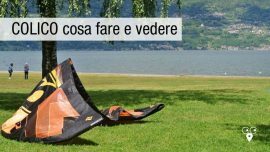 Enjoy this video about the Castle of Vezio in Perledo above Varenna. 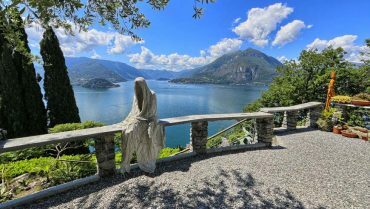 Stunning vbiews on lake Como and falconry performances. 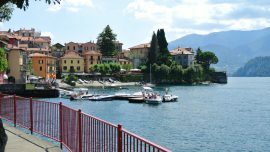 Walking in Varenna on Lake Como from the romantic lake promenade to the narrow street of its ancient center to the ancient Roman square. Feel like the Queen Theodolinda. 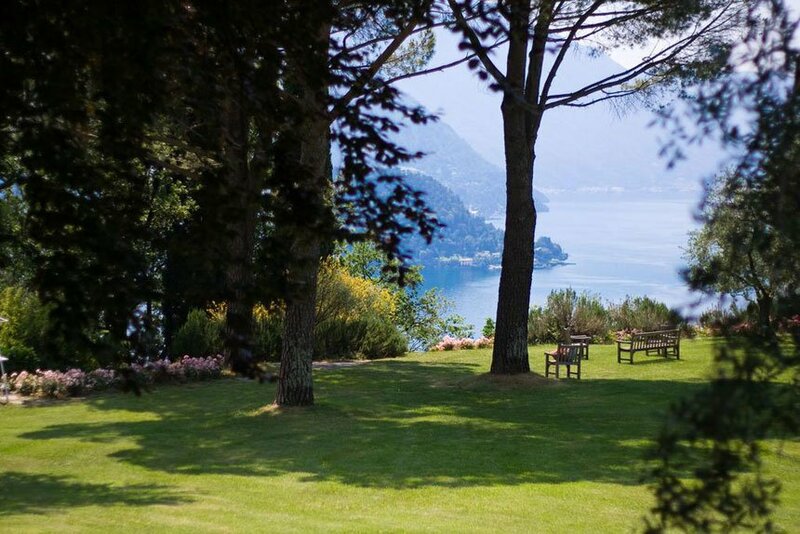 Overlooking Lake Como and breathe the scent of the olive trees. 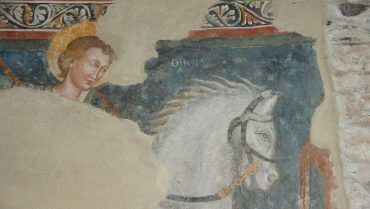 Here you are the Castle of Vezio in Perledo.